NDAs? Sadly, a necessary evil. 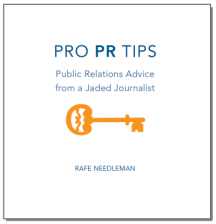 It’s NDA week at Pro PR Tips!